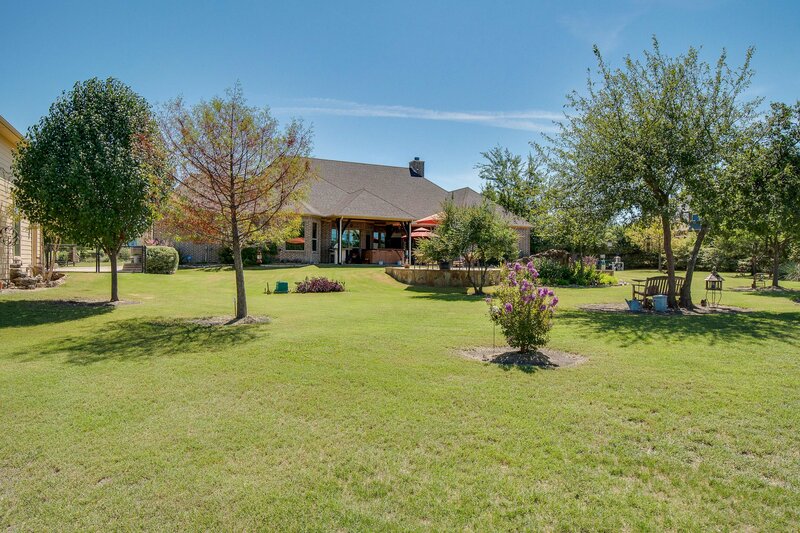 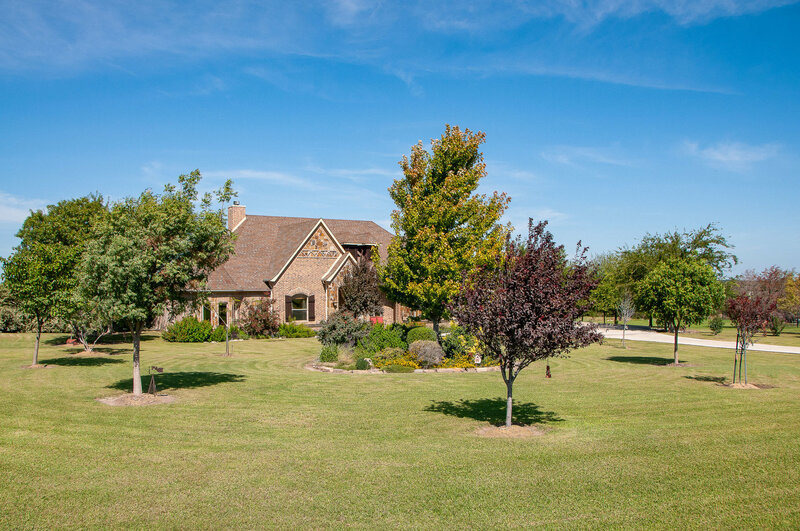 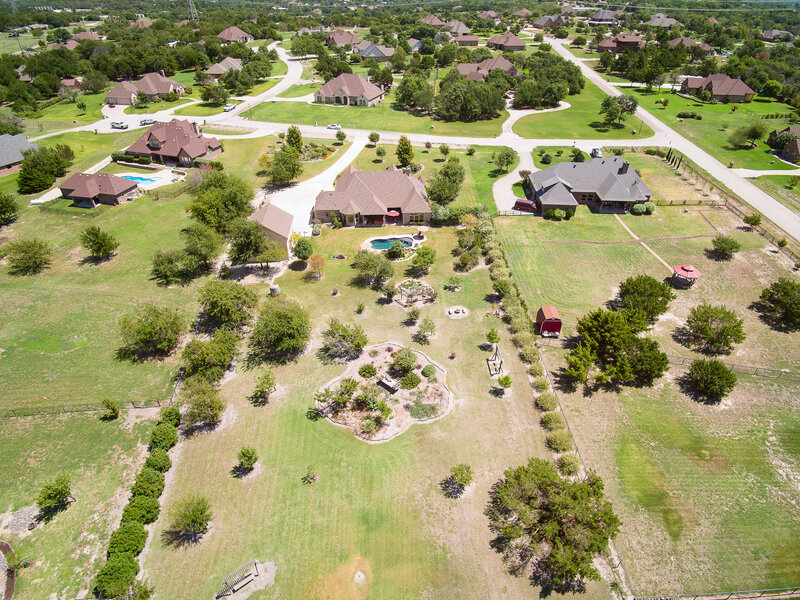 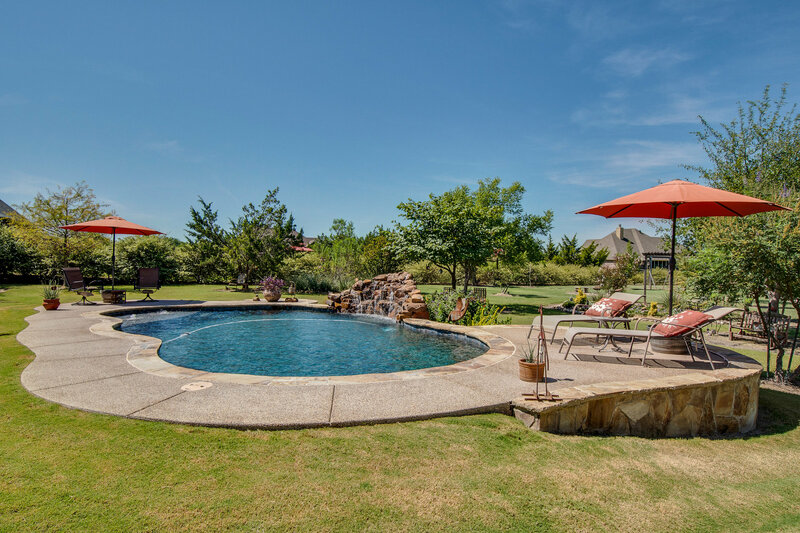 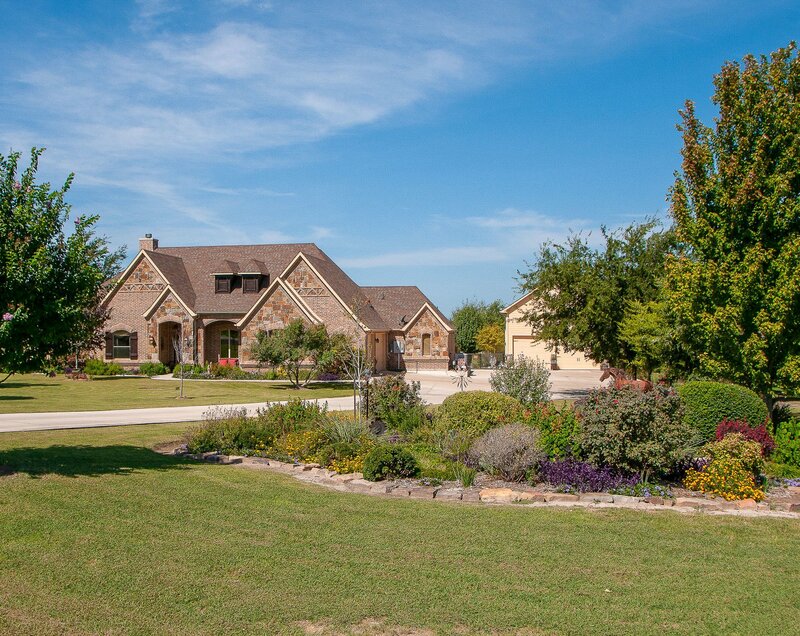 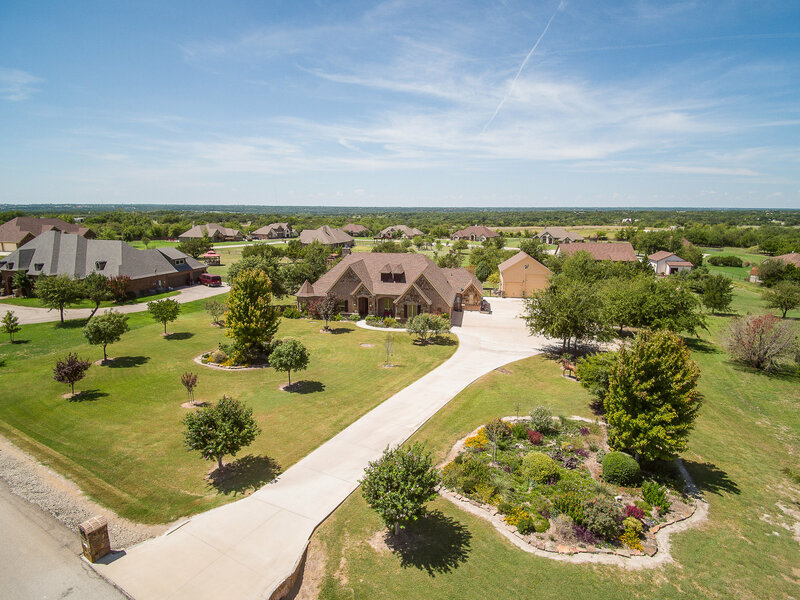 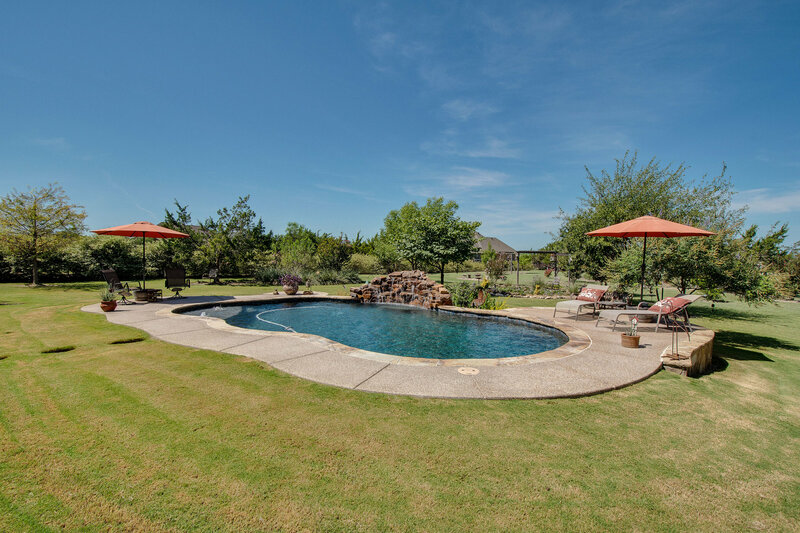 607 Sandwood Ct in Weatherford, TX is an incredible Opportunity to own this Immaculate one owner custom home on 2.7 manicured acres with a sparkling pool and 30 x 26 shop. 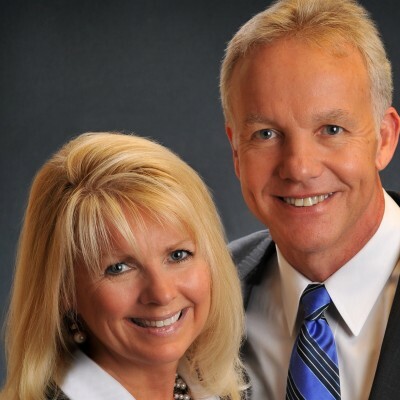 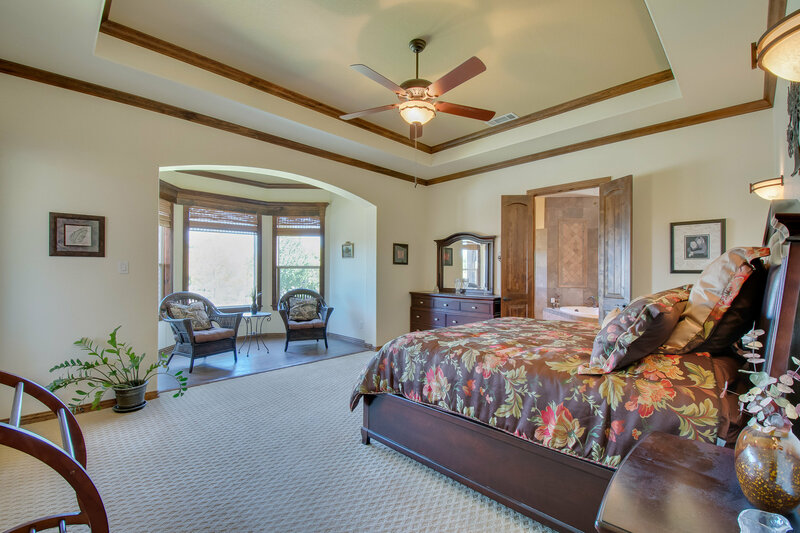 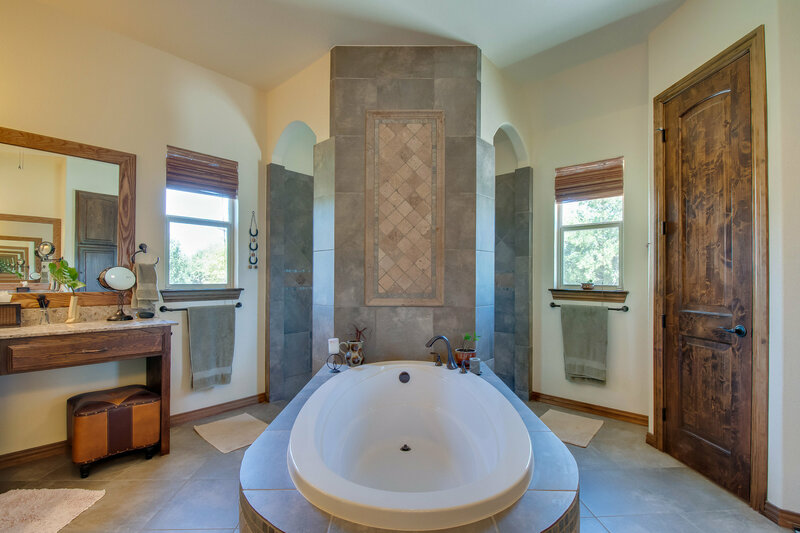 The owners watched over all aspects of the construction process and made it a truly exceptional property. 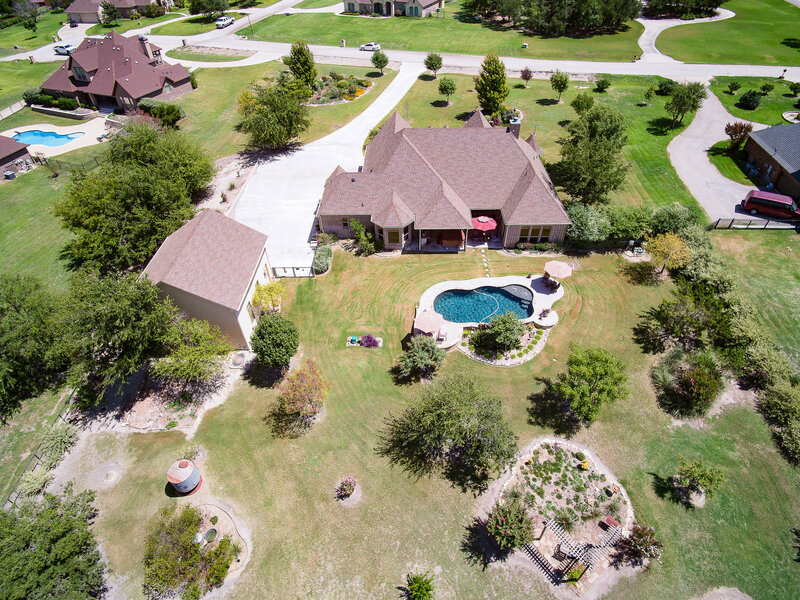 Stunning custom home set on 2.7 acre estate lot with so many exceptional features! 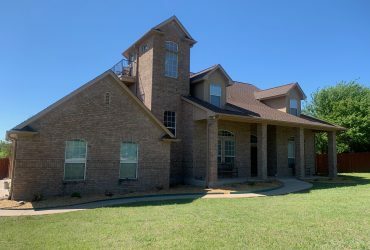 Upon entering you will immediately be impressed by the quality workmanship and well thought out floor plan of this immaculate 4 bedroom home featuring 3 baths and 2 living areas. 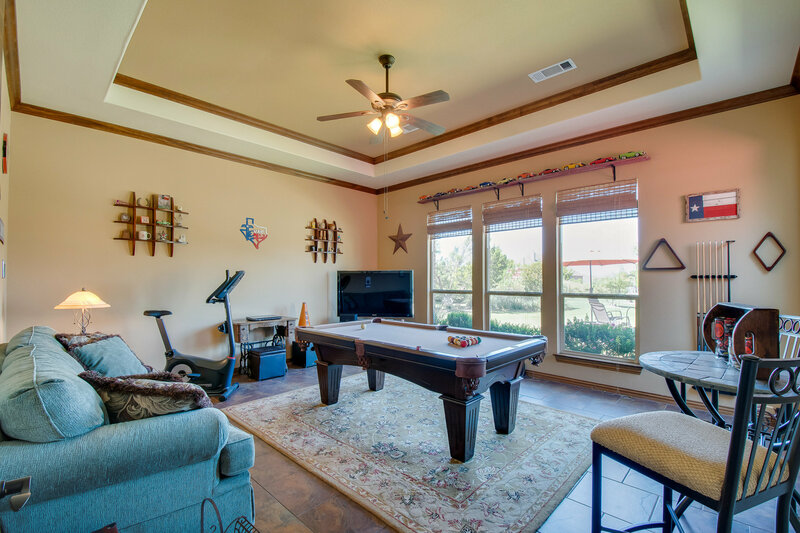 A ribbon of windows from the gathering room shows off the wonderful outdoor living space and sparkling swimming pool. 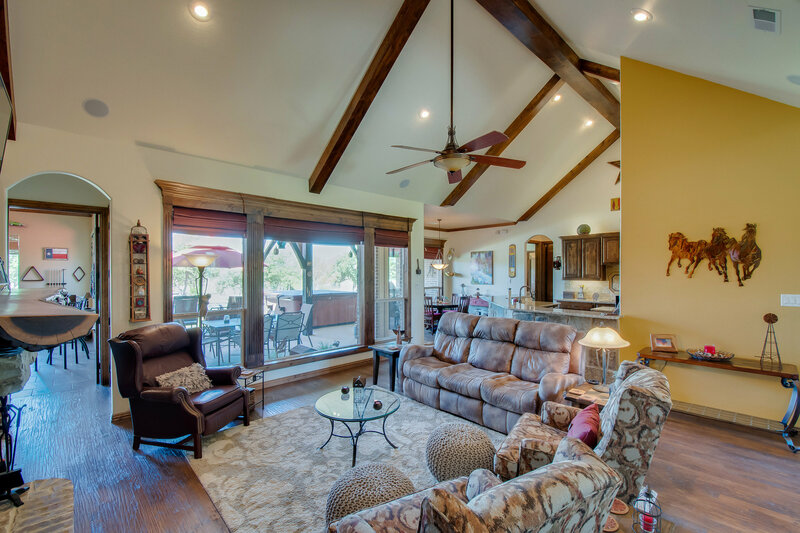 In addition to the spacious 3 car garage there is a custom 26X30 workshop with water and extra tall doors and ceilings to accommodate your boat and RV. 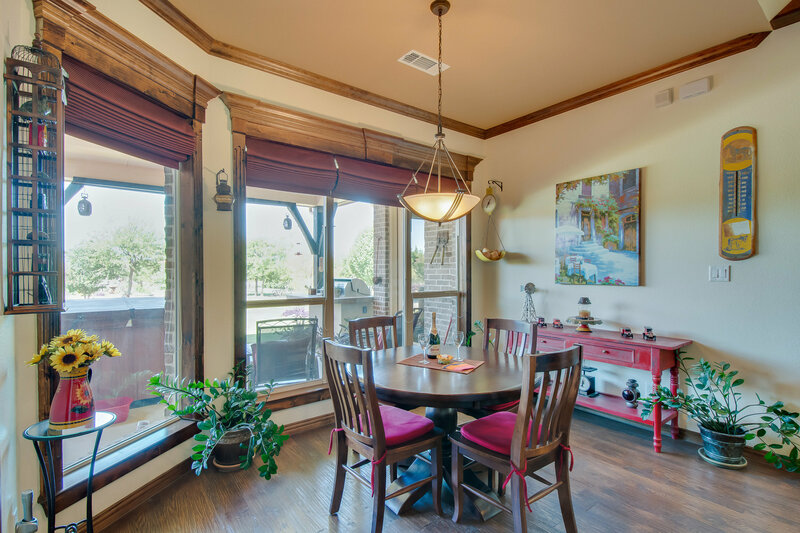 Great location In Sandstone Estates with easy access to shopping, schools, and the metroplex. 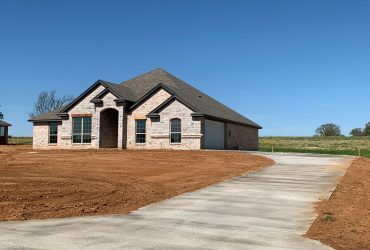 As you enter this 3130 square foot 4 bedroom home you’ll love the impressive hand scraped hardwood floors, stain grade trim, 8 foot stain grade alder wood doors. 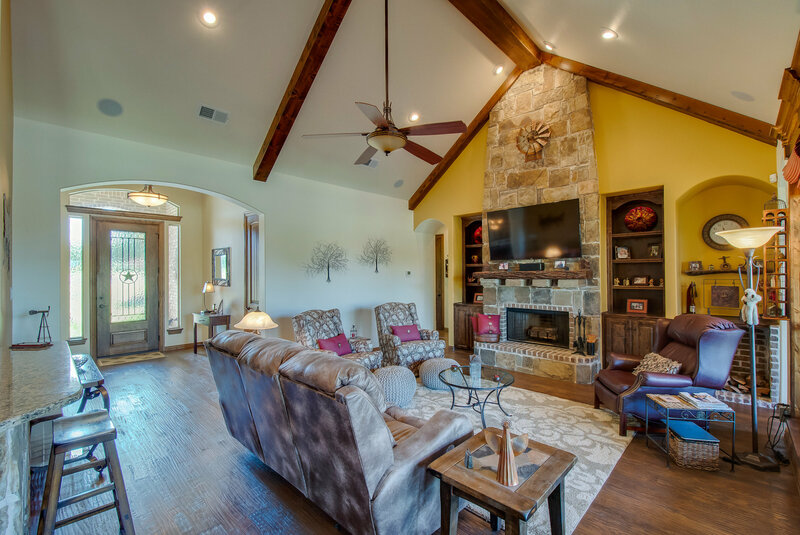 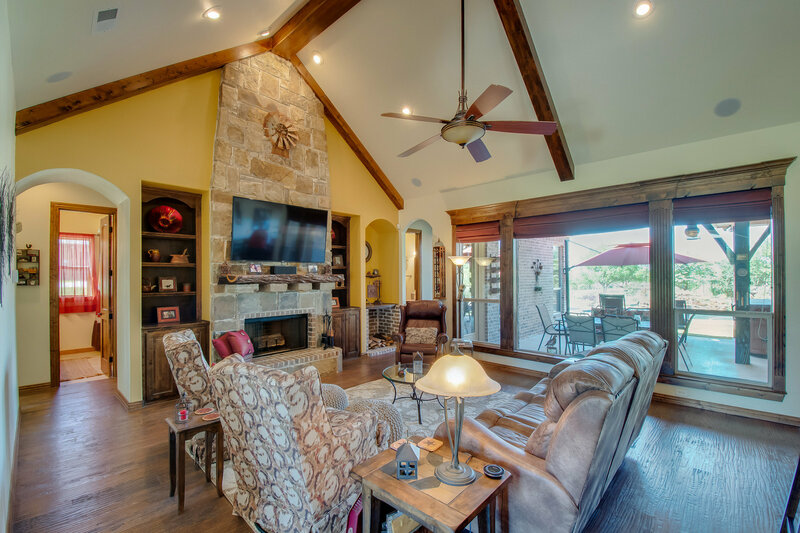 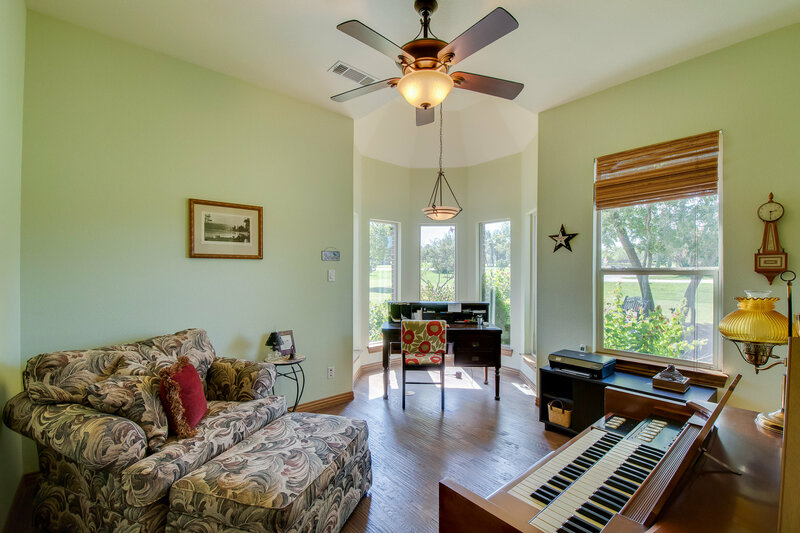 The warm and inviting living room with dramatic vaulted ceiling and floor to ceiling Oklahoma Blend Stone fireplace and wall of windows overlooking the BEAUTIFUL pool with waterfall and the lovely landscape beyond will be your favorite place to relax. 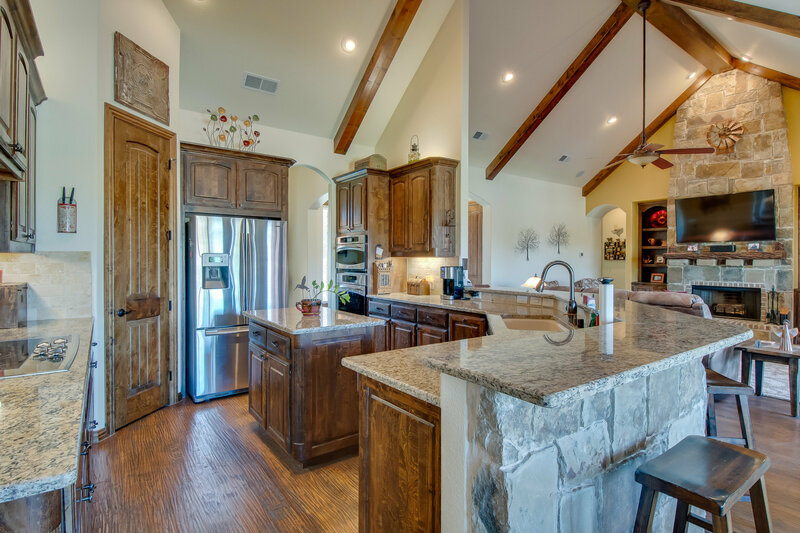 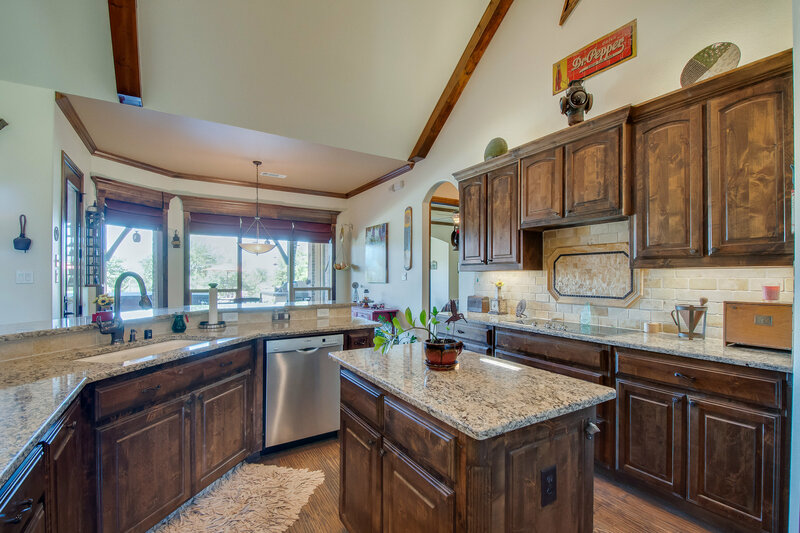 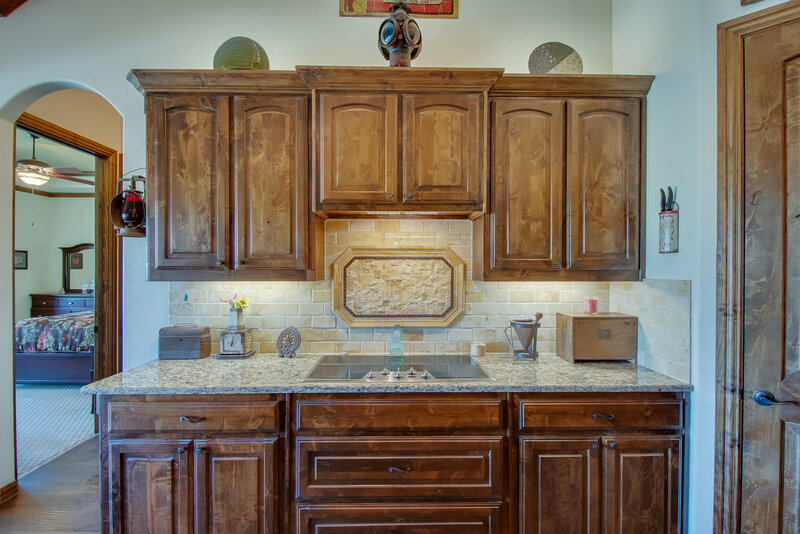 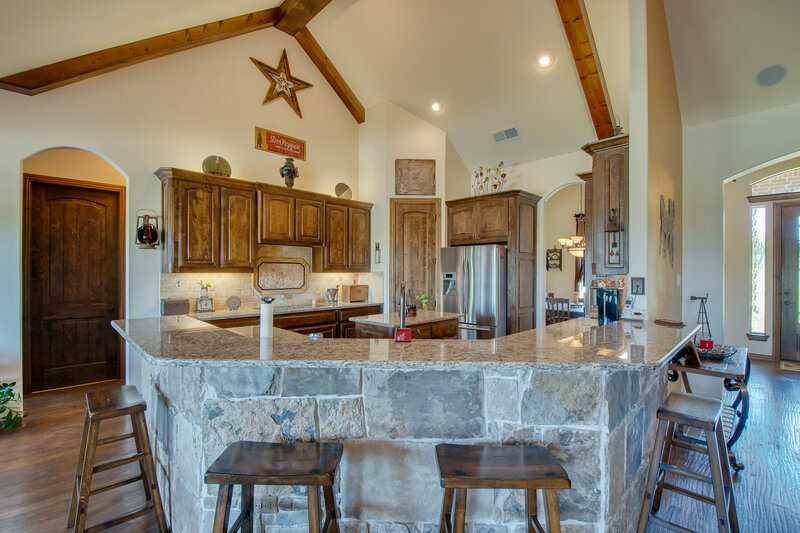 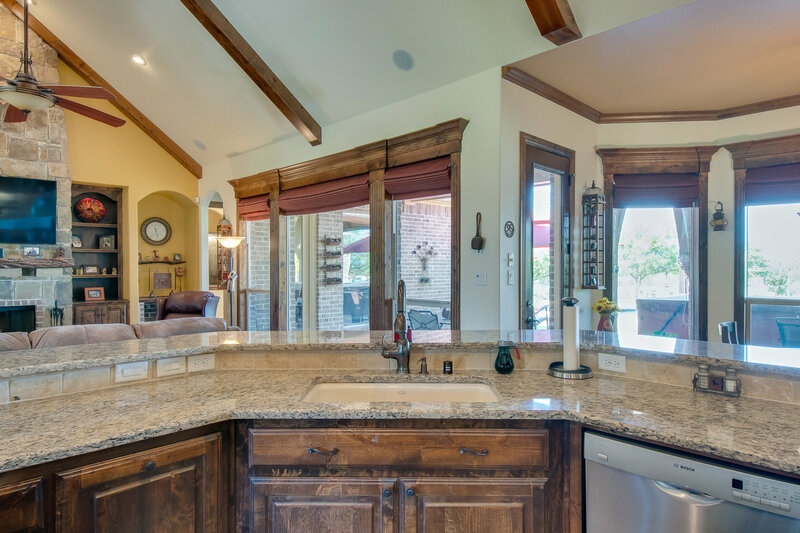 The kitchen BOASTS stain grade alder wood cabinetry, granite counters, walk in pantry and a dramatic vaulted ceiling that makes this kitchen so special. 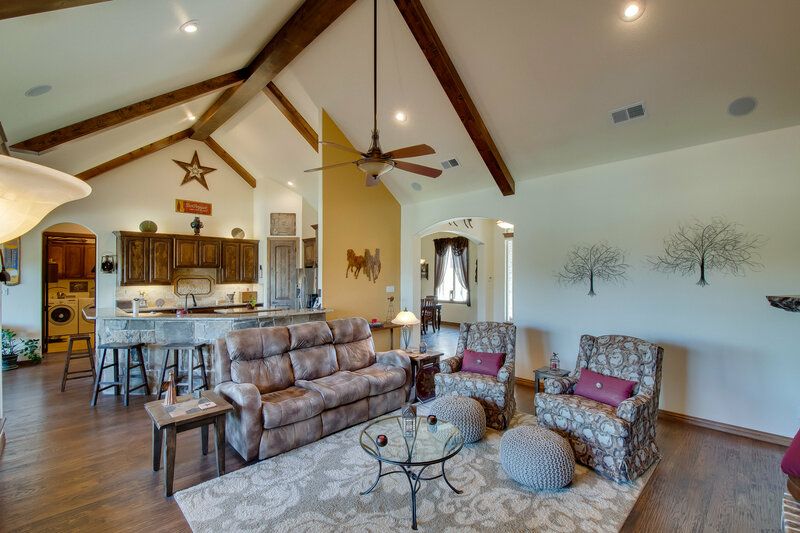 This perfect floor plan has an excellent open concept. 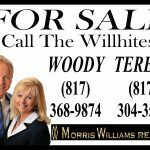 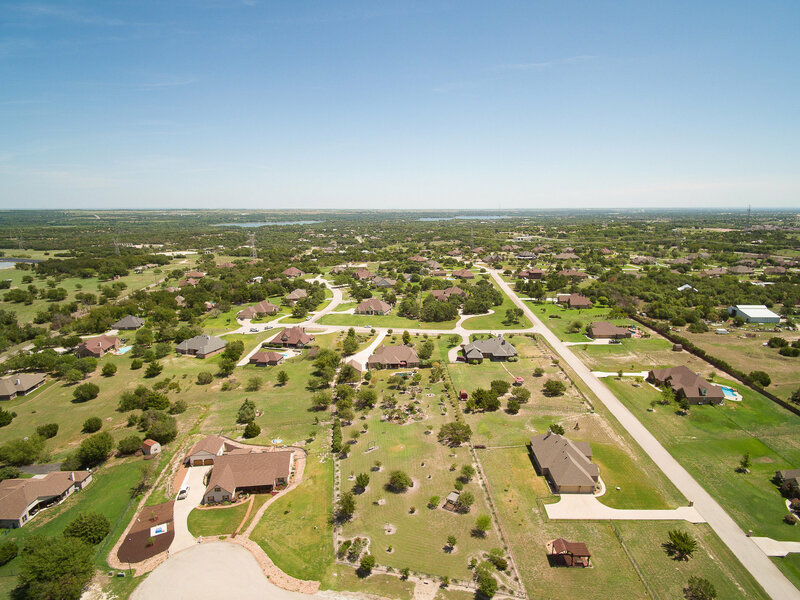 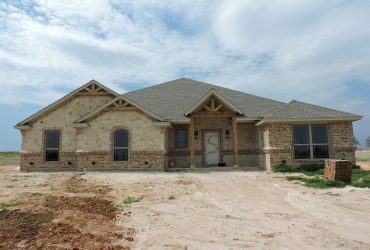 Come home to 607 Sandwood Ct in Weatherford, TX! 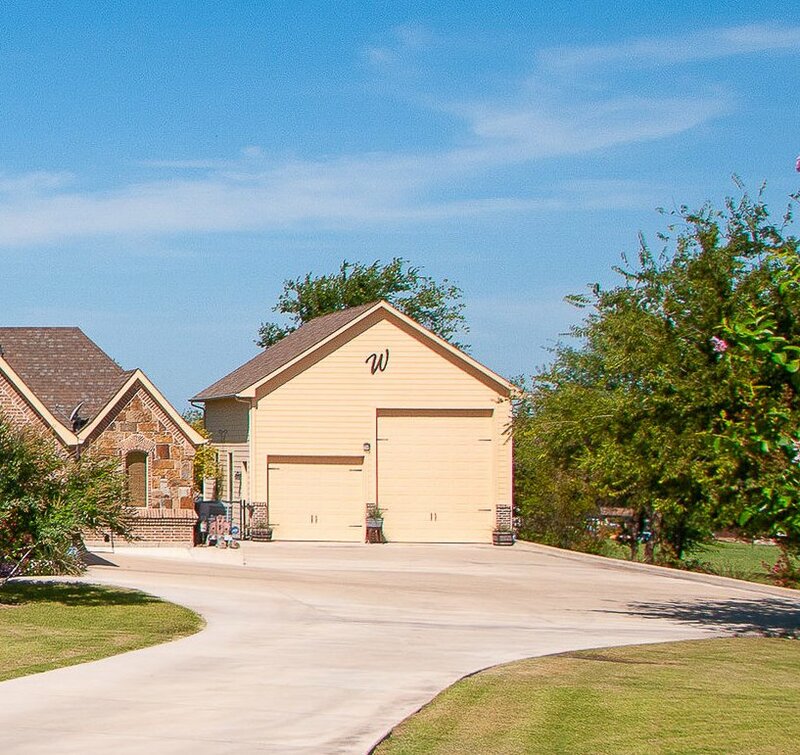 I'd like to know more about 607 Sandwood Court.